Back in the spring of 2016, the developing drought in northwestern Georgia and northeastern Alabama caused livestock producers there to seek hay from places as far away as Missouri. Fortunately, that area’s drought is now a distant memory, but drought has now formed in Missouri, causing problems for producers there…. 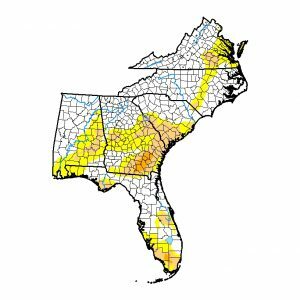 Widespread heavy rains across the Southeast with up to ten inches in a few isolated locations have put a major dent in drought conditions across the region. Many places had drought and abnormally dry conditions completely removed. 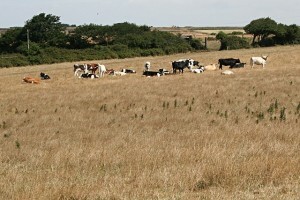 Others saw the areal coverage of drought reduced by up to two categories…. 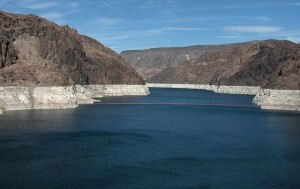 Posted in Climate and Ag in the news, Drought, Uncategorized.